Google has finally revealed its new game streaming platform, Stadia. This bold new gaming platform is all set to change the way people have played games and the devices they have used to leverage this source of entertainment. After years of hard work, research, and development, Google has come up with this novel platform which will make it possible to play even the most complex game almost on any screen. Let us dwell deep into what this new cloud gaming platform is all about and how it intends to change the gaming grounds. • What is Google Stadia? In simple terms, Google Stadia is a gaming platform that leaves physical device merely as a viewing platform. It makes it literally powerless in the sense that all the work, I mean gaming, is actually happening on the server. Gaming will be streamed to the user’s device. What Google aims with Stadia is to let people play a game just on a click of a button without actually having to download, install, or update it; as all this is happening at Google’s data center. With Stadia, users can play any game and at any time they want, no matter what device they are using. Google now aims to optimally utilize its global infrastructure of data centers to ensure that the server is always within the user’s vicinity. With stadia, gaming is running elsewhere but as it is being streamed to the player’s device, the player is able to view and play it. Now that we all have a brief idea about what this platform is all about, let us look at some of the highlights of this amazing gaming platform. One of the most obvious features of this cloud based platform is negating the need to download as the game runs on a server. No download equals to no installs and no updates. Though the player feels that he is actually playing the game on his or her device, it is not actually so. The game is being run on Google’s data center. With the use of internet, it is streamed on the player’s device. The user’s inputs are being streamed to the data center within fraction of seconds. Gone will be the days when people preferred to purchase devices with lot of memory only to be able to download more and more games and play them at their convenience. 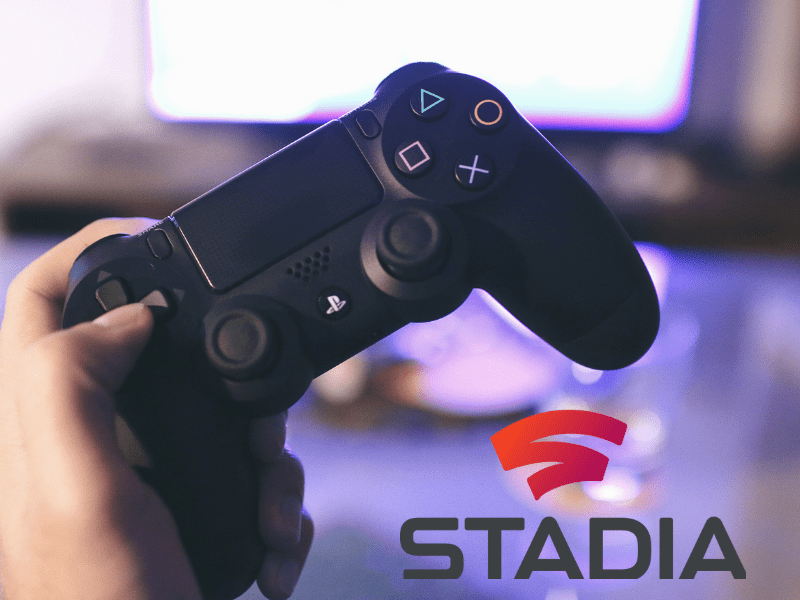 With Stadia, game lovers can play a game live on any device even with a low memory; all they will need is an internet connection. With people breathing internet and it becoming more a necessity than a luxury, people will surely prefer to stream games rather than download it and play it on their device. No matter what the resolution of the game, you can play it on your device. Device memory is no longer a restriction no matter what the size of the game as you don’t have to download, install, or update it. Everything is done on the server. With a number of tech giants competing to trace this technology to introduce an innovation of their own, I believe there is lot of come in the arena of gaming. Though Stadia is out with its full-fledged functionality, yet, I believe there’s lot more to come with this partially evolved platform. With time, we shall get enlightened about what potentialities this new platform can offer.